← Red Clay’s board meeting is 3/20/19 and no agenda posted yet! Indian River’s board meetings is 3/25/19 and their’s is posted. Delaware Governor John Carney poised to sign legislation on National Popular Vote. An insult to our forefathers ! Posted on March 19, 2019 | Comments Off on Delaware Governor John Carney poised to sign legislation on National Popular Vote. An insult to our forefathers ! The National Popular Vote bill is on its way to Gov. John Carney after the Delaware House approved the measure on a party line vote. The Senate approved the measure last week, 14 to 7 and the House okayed the bill on a party line vote. 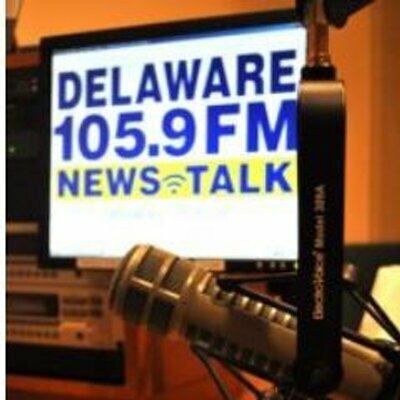 If the bill is signed by Carney,Delaware would become part of an interstate compact whose members would pledge their electoral votes to the presidential candidate wins the majority of the national popular vote. Image that ! A state that started a nation now on board to end it! I haven’t picked on Governor Carney like I did with Governor Markell. Carney seemed to be his own person to a point some in his own party isn’t please. Sadly Carney is allowing himself to be part of a vendetta against President Trump as this movement is not more than that. To appease his party , Carney will signed this legislation . So sad !